Designing, construction and installation for your automation needs all under one roof. From single cells to fully integrated production lines our products and services have proven to improve customer productivity and lower manufacturing cost. Through innovative products, services and technology, Global Vehicle Systems automates processes and integrates them into your existing manufacturing infrastructure. By outsourcing to Global, you will reduce overhead, while increasing capacity and quality. The highest standards of quality, technical expertise, training and support and our unfailing service commitment helps you maximize productivity, minimize downtime and reduce costs. Our ISO 9001:2015 compliant quality system coupled with focused customer-care and expert technical solutions ensure superior value creation. 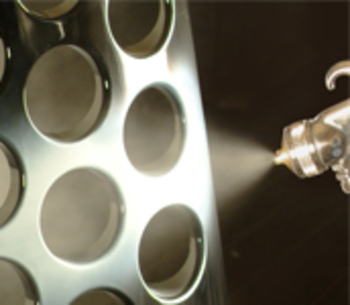 From scheduled production runs to prototype requirements and emergency painting needs, we are the ideal choice for customers that demand uncompromising quality, flexibility, reliability at competitive prices and dependable turnaround times.